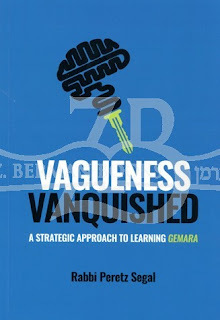 Vagueness Vanquished: A Strategic Approach to Learning Gemara by Rabbi Peretz Segal is a 100 page handbook detailing the author's methodology for learning Talmud. 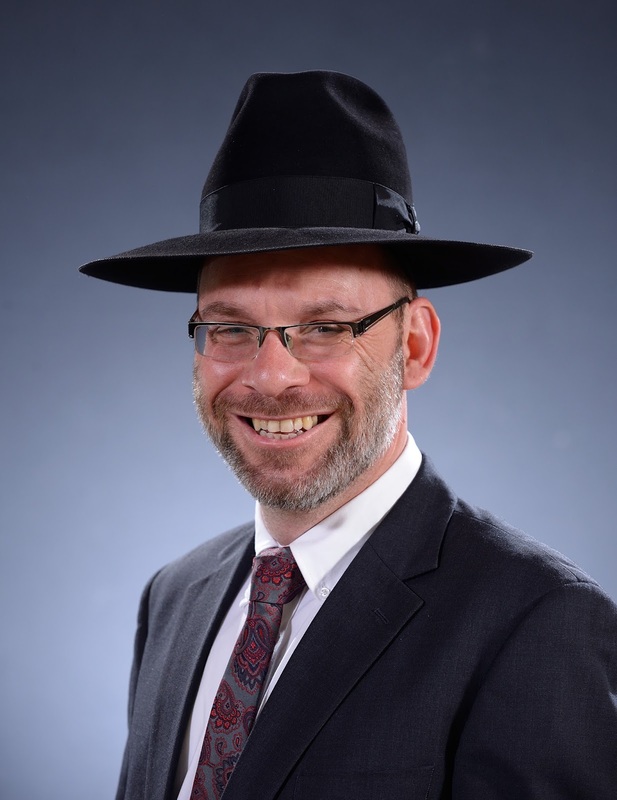 After introducing the general methodology in Chapter 1, the following 3 chapters takes us a level deeper, with how to apply it to Mishna, Gemara, and Rishonim, respectively. I had the privilege of attending Rav Segal's classes for the better part of a year in 2003-4. The book does a good job of presenting his technique and includes a moderate dose of his wry sense of humor. I even found a new idea to adapt to my current learning: for each textual section, go back and formulate and write down a title summarizing the topic of the section. This helps me keep track of the big picture and the flow of the meta-narrative. 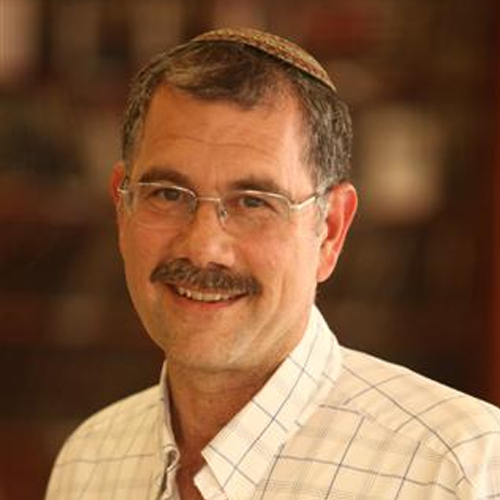 I recall my move from Ohr Samayach to Har Etzion in 2004. At first, immersion into the Brisker methodology was a bit of a culture shock. The style of classes, their focus and even the vocabulary were completely different. Looking back, Rav Segal's methodology has a lot to say about 1) Structure and 2) Power Questioning, but not much about 3) Paradigm Shift, except that there should be one. What sort of new paradigm should we look for? How can we find it? In the10 out of 100 pages dedicated to Paradigm Shift in the handbook, these questions are barely addressed. If anything, one would expect this to be the largest section! Structural analysis is fundamental, as is asking good questions, but at the end of the day, it is one's final explanation of the sugya that is the result of one's learning. The Gush's Brisker Methodology, on the other hand, is all about the Paradigm Shift. The Brisker Derech focuses on developing a library of models for explaining the sugiot of the Talmud. So, to sum up, Rav Segal's shiur gave me a great basis from which to continue in the Gush, but the difference in emphasis took me a while to process. Bottom line, I highly recommend Vagueness Vanquished as an introduction to Talmud learning methodology. It's an easy read and the tools for approaching texts are fundamental for the aspiring lamdan. I originally heard about Shmuel Klitsner's book Wrestling Jacob on Sarah Rindner's excellent Book of Books blog. It sat on my list of books to order for a long time, but recently made the cut when I was making an Amazon order and I found a used copy on the cheap. What you get is 180 pages of close literary reading and Modern commentary on the story of Jacob and Esau. The analysis begins with Rivka's tempestuous pregnancy, continues through to the brothers' momentous meeting upon Jacob's return to Canaan, and ends with a final exploration of parallel passages in the Torah, specifically God trying to kill Moshe at the Inn and Bilaam's encounter with the Angelic swordsman. 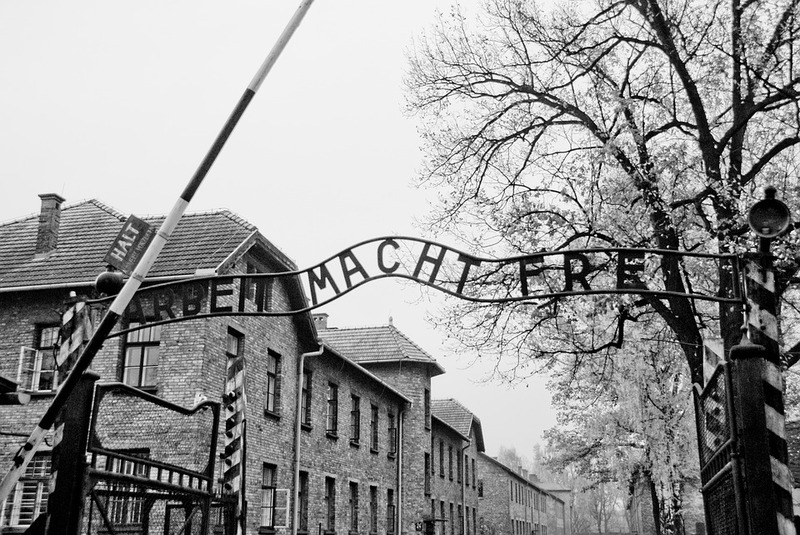 Klitsner ultimately suggests these stories have as a theme, the struggle between Human autonomy and Divine destiny. Yet he contrasts how this theme plays out in the Bible with how it plays out in Greek literature. In Greek literature, people must follow their destiny as determined by the Gods, when they break this mold, bad things happen. The Bible carries this theme in the opposite direction. Characters try to fulfill their divine destiny, but suffer when they use illicit means to achieve those ends. This is a very Modern literary reading, with the focus being on Jacob's individual religious experience, his inner struggle, and his eventual redemption. 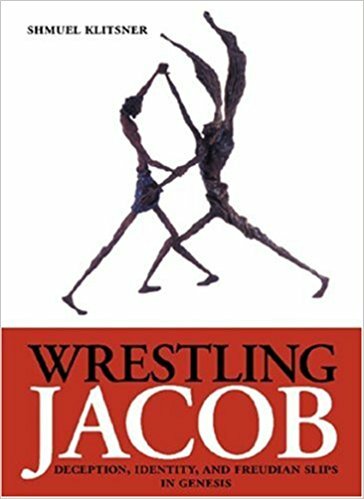 Bottom line, Wrestling Jacob is a great book for anyone interested in Literary Bible studies. It's a short book, but is dense with ideas, close readings, and intertextualities. Highly recommended!